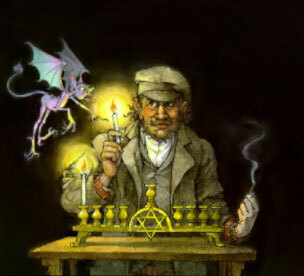 For many years Eric Kimmel’s extraordinarily popular Caldecott winning book, Hershel and the Hanukkah Goblins, has enchanted children and delighted parents. 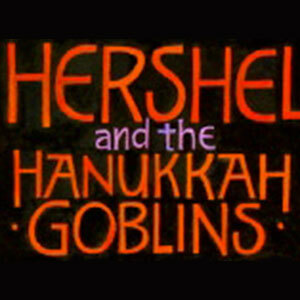 Hershel and the Hanukkah Goblins, The Play, will be a theatrical interpretation of that book, maintaining its charm and excitement. And a whole lot more. 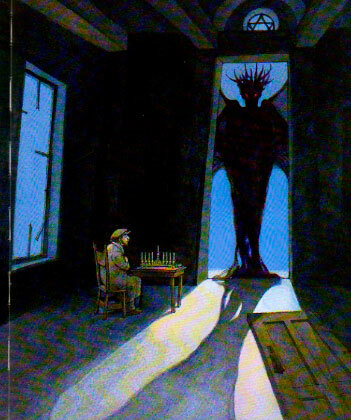 The play will follow Hershel of Ostropol, a wandering mendicant and trickster who finds himself in a 19th century shtetl bereft of Hanukkah. 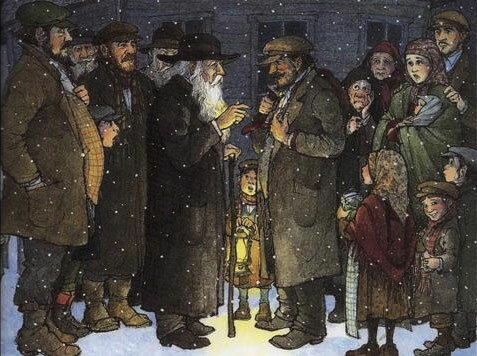 In this particular stage telling, though, the shtetl is a very special place, different from any shtetl we would imagine. The small village Hershel enters is joyless. Goblins, ranging from the hapless to the fearsome have invaded the hamlet and are doing their worst to terrify the villagers and destroy what should be one of their happiest times of the year. 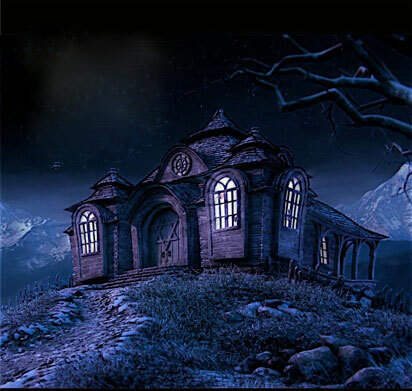 Hershel, using his ingenuity and arsenal of tricks, sets up residence in a rabbi’s hilltop house overlooking the village, abandoned because of the Goblin’s onslaught, and in a series of hilarious, spooky and scary challenges, defeats them, sending the goblins limping back to their cave. Unlike the book, though, the children of the village, especially twin eleven-year-old siblings, Josh and his sister Misia, insinuate themselves into the action. Starting out as feuding, incompetent nudniks, pests to Hershel in effect, the two siblings will morph into Hershel’s fearless collaborators. Integral to the story, they will learn and mature through the events.